If you heard about me from a friend or just got here from a web search, thank you in advance for the opportunity to be a part of your day. Please know that I do what I do because I love people and the excitement that every wedding day brings. My goal is to do everything in my power to exceed your expectations, and create realities from your deepest and most intimate wedding dreams. Enjoy my work, my bio, and please click or call to make an appointment for us to meet. You’re always welcome to visit my Rockville, MD Studio or I can come to your home or office. 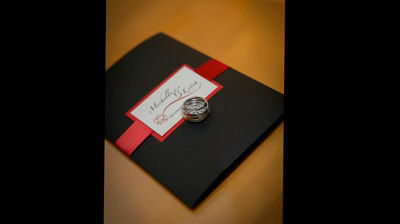 My wedding collections are very simple and straight forward from $3,500. They can include everything from engagement photos to a bride’s brag book and a leather bound album that will be the envy of your family and friends for generations. I would love for you to come into my studio as a couple and with whoever else is helping make the tough choices about your most emotional day. We will have a wonderful experience together. Thanks again for considering Jack Hartzman Photography. 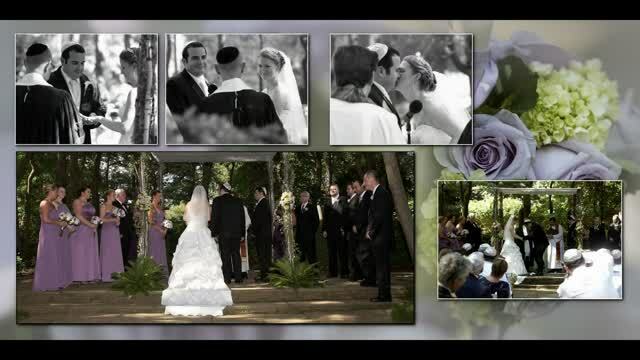 Follow Washington Photography’s board Jack Hartzman Wedding Photography on Pinterest. Testimonials and sample videos below. 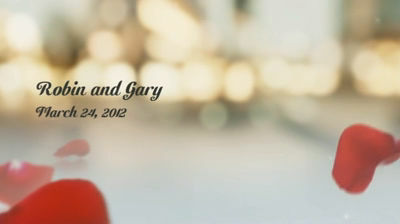 If you have ANY questions about my wedding photography portraiture or glamour services, please click here to email me. This is the second wedding Jack has done for my immediate family and the third overall event he has worked for us. This will be the very first time in my life I have ever posted a review for any person or entity. The reason I am doing so now is because of the strong feelings I have about Jack Hartzman’s abilities as a photographer. What I found most unique about Jack, is that he is more then a just a photographer, he is like a wedding planner. He concerns himself with every aspect of what’s going on in planning a wedding. Then, he makes sure he is there to capture all the important moments. He does this in a seamless way that is not intrusive or disruptive. My wife and I feel so very strongly about Jack’s abilities and experience in his field that we would not consider using anyone else for any professional photography we will need in the future. I also forgot to mention, that the results of his work, the actual product, are stupendous and keeps us in the moment of both of our daughters weddings forever. …. follow up after seeing the video: Click HERE. We had a unique situation for our ceremony. We got married at our remote cabin in West Virginia. The cabin was under total renovation prior to the wedding. We were literally finishing up painting and putting doors on the kitchen cabinets right before the ceremony. I say all that because Photographer Jack Hartzman jumped in and started helping us by installing the cabinet doors. He also suggested that we start with a photography reveal before the guests arrived. In the Christian tradition, I was always taught that the groom should not see his bride before the ceremony. Jack suggested that we start with photos ahead of time and I took his expert advice. It was the best thing because we were able to get a ton more photos and get to our reception a lot faster because we didn’t have to wait to finish the photos. Additionally, it allowed us two exciting reveals: one was at the photography reveal and then the second one as I walked down the aisle. It was absolutely magical. Our pictures are stunning and we are so glad we chose Jack and Monica to take capture our wedding memories. Hi – it’s our one week anniversary and I’m sorry that I did not email you sooner. I cannot thank you, The Hartzman crew, enough. Your humor, organization, attention to detail and overall warmth helped to make our wedding perfect. I felt like you were guests, not photographers. Thank you for calming me down when needed and mainly thank you for capturing all the special moments throughout the entire day and night. We are very excited to see all the pictures. We’ll have to have you over for a glass of wine and a picture viewing session! I really can not thank you enough. It was truly an amazing night. We are still tired, exhausted and overwhelmed by the love, friendship and energy at our wedding. Thank you for being there to capture it all. Hope you’re having a wonderful weekend. Speak to you soon.